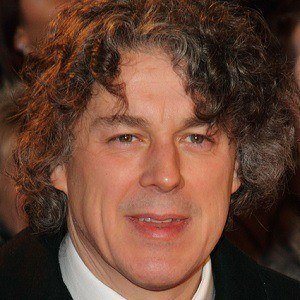 British stand-up comedian, actor and writer known for his title role in the series Jonathan Creek. 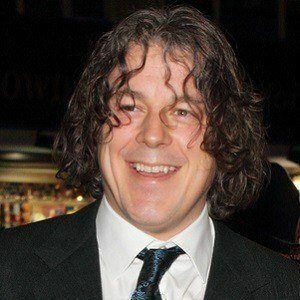 He is also a permanent panellist on the TV panel show QI. 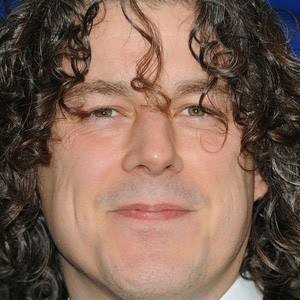 He graduated in Drama from the University of Kent in 1988 and first began performing stand-up comedy at the age of twenty-two in local comedy clubs. In 1991, he was named Time Out's Best Young Comic. 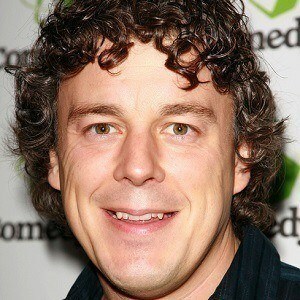 In 1998, he was the co-creator of a short-lived series called Get Real. 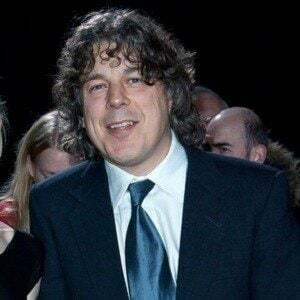 He married Katie Maskell in 2006. Their daughter Susie was born in 2009 and their son Robert was born in 2011. His mother died from leukaemia when he was only six years old and he was raised by his father. He is an accomplished English stand up comedian, much like Ricky Gervais.